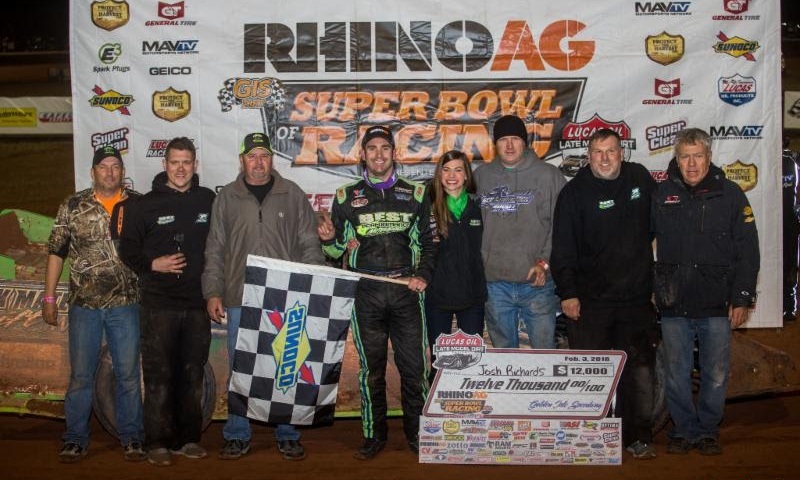 Jonathan Davenport fought off a furious late-race challenge from Brandon Overton to win night two of the 42nd annual Wrisco Industries Winternationals presented by E3 Spark Plugs on Tuesday at East Bay Raceway Park. 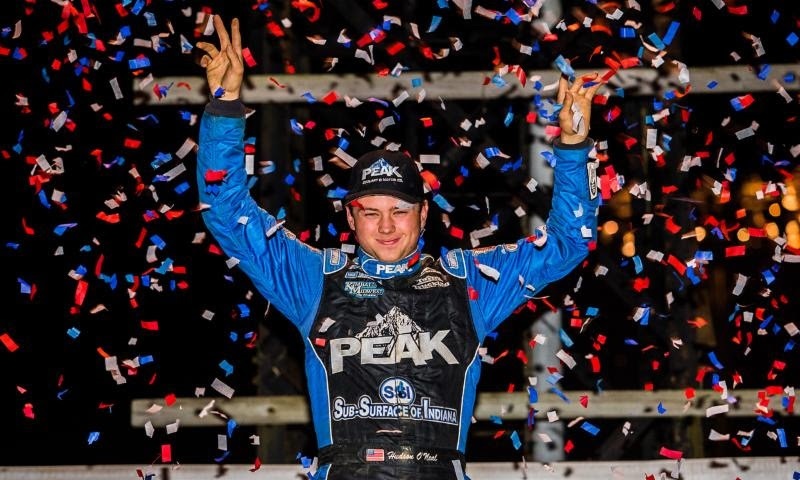 Brandon Sheppard passed Devin Moran coming off turn four on the final lap to win on the opening night of the 42nd annual Wrisco Industries Winternationals presented by E3 Spark Plugs at East Bay Raceway Park. 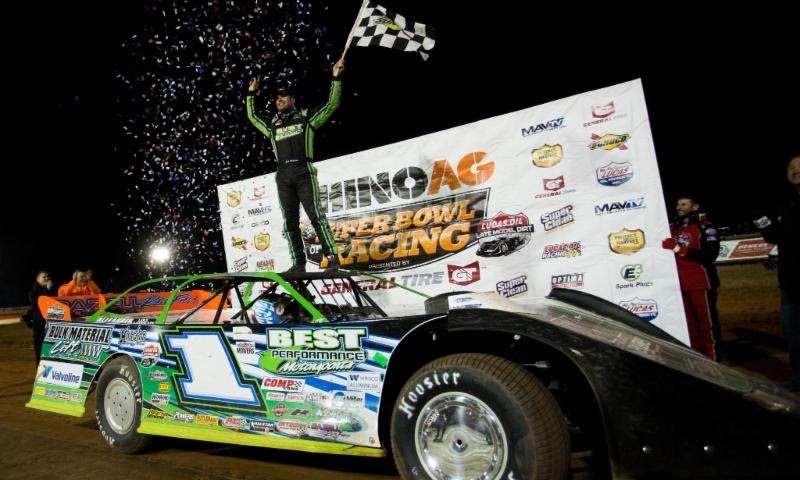 Defending Lucas Oil Late Model Dirt Series champion Josh Richards overcame several obstacles to win Saturday night’s RhinoAg Super Bowl of Racing presented by General Tire finale at Golden Isles Speedway. 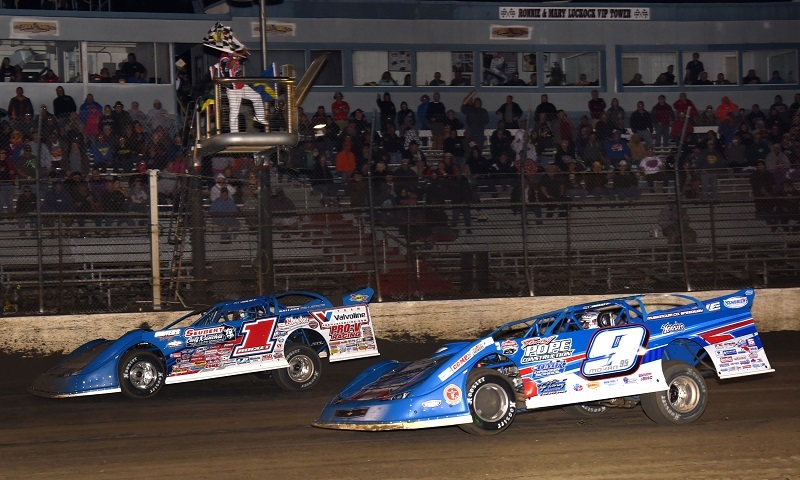 The Lucas Oil Late Model Dirt Series season kicked off in grand fashion on Friday night at Golden Isles Speedway with the opening race of the RhinoAg Super Bowl of Racing presented by General Tire. 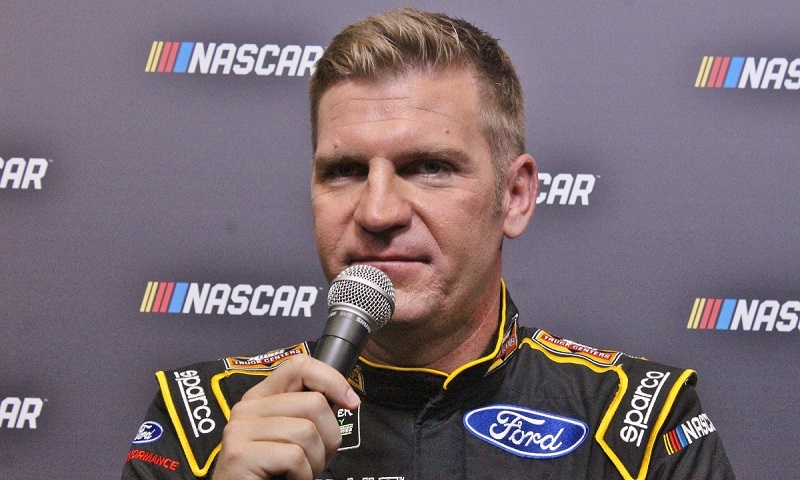 Make no mistake, Clint Bowyer is amped up about returning to Stewart-Haas Racing for a second-consecutive season in the Monster Energy NASCAR Cup Series. 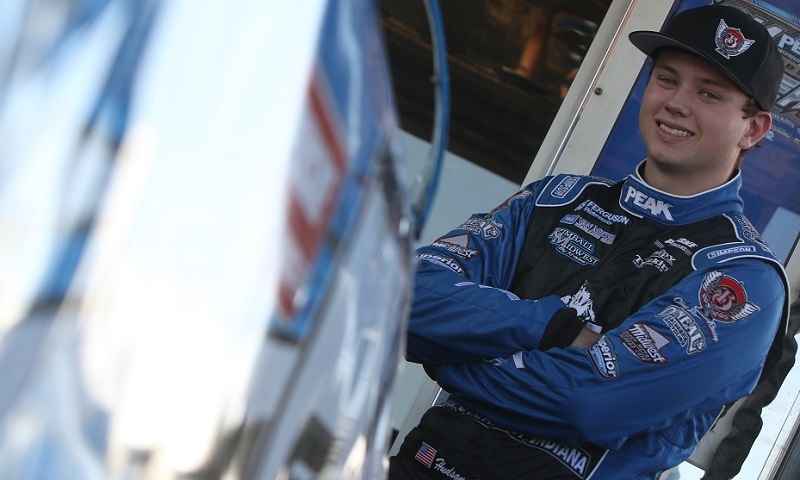 If you’d told Hudson O’Neal at the start of the season that he’d finish ninth in points and take home Rookie of the Year honors for the Lucas Oil Late Model Dirt Series, he’d have smiled, told you it’s a great dream and went right back to turning wrenches on his race car. 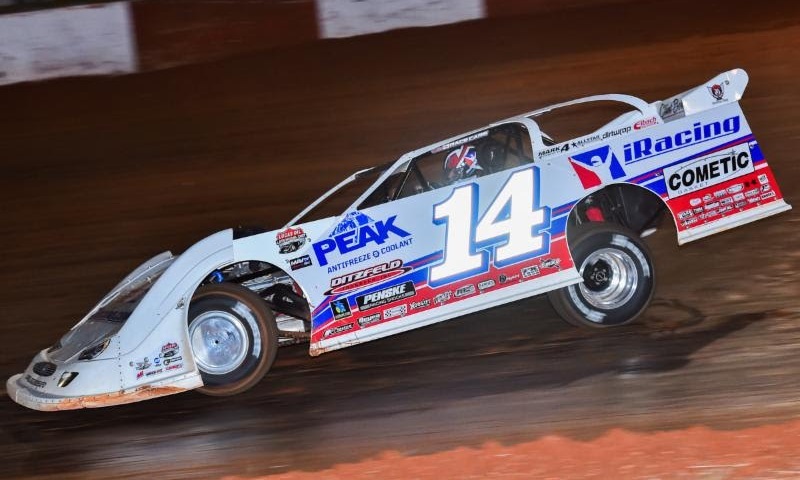 Hudson O’Neal has quickly established himself as a future star in dirt late model racing, completing a standout first season with the Lucas Oil Late Model Dirt Series by clinching the Lucas Oil Rookie of the Year Award presented by Hot Rod Processing. 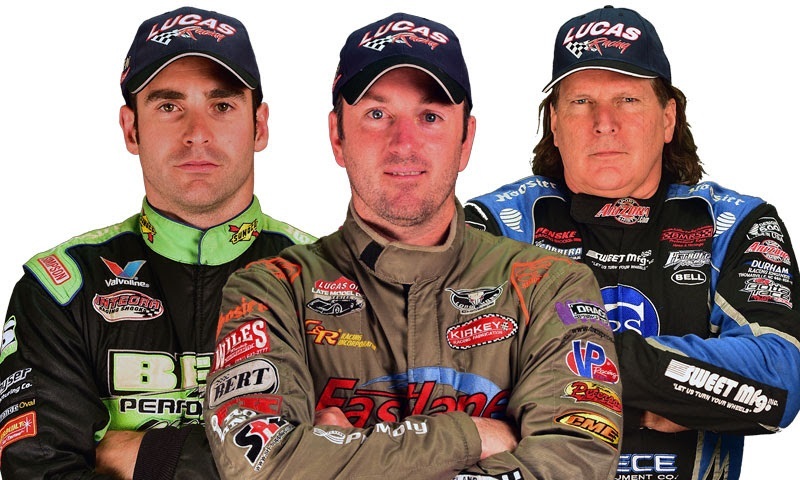 Three of the nation’s top dirt late model drivers are locked in an unprecedented three-man battle for the Lucas Oil Late Model Dirt Series national championship. 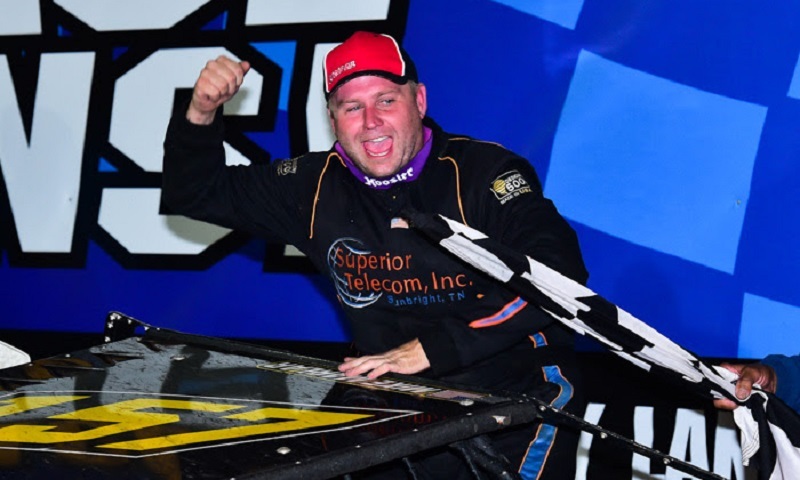 Darrell Lanigan swept all activities he participated in Sunday night at Rome Speedway. 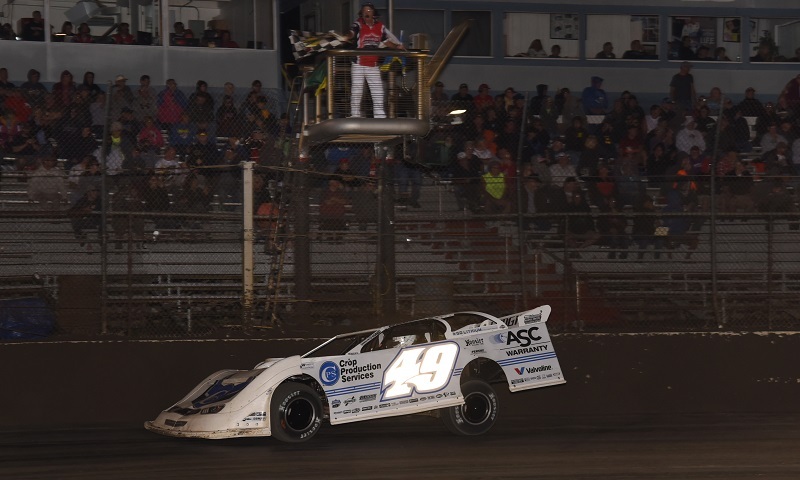 Mike Marlar took a late lead from Josh Richards and captured the $40,000 14th annual Lucas Oil Knoxville Late Model Nationals at Knoxville Raceway Saturday night. 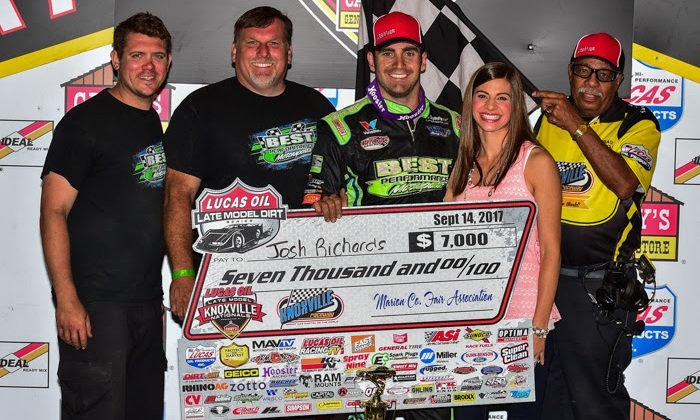 Current Lucas Oil Late Model Dirt Series points leader Josh Richards took the lead on lap 16 and then held off Jared Landers to win the opening night of the 14th annual Lucas Oil Knoxville Late Model Nationals at Knoxville Raceway. The Lucas Oil Late Model Dirt Series event at Ponderosa Speedway scheduled for Aug. 25 has been canceled.